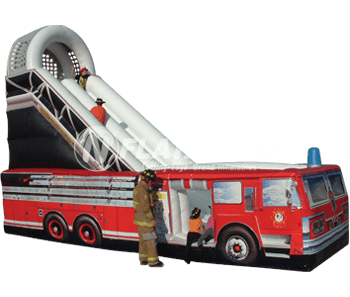 It's five-alarm fun in this space saving bouncer! 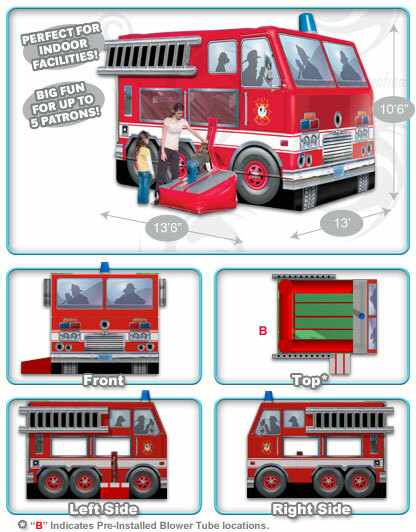 The colorful digital graphics of this unit mimic a real fire truck. 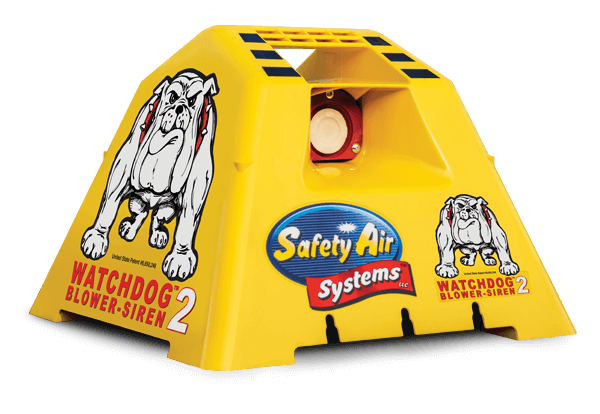 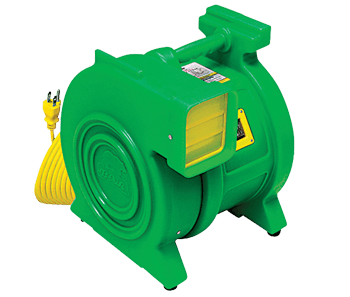 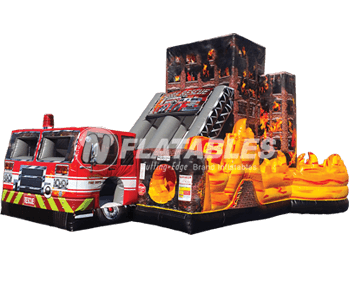 Kids will love the plenty of bouncing area and parents and operators alike will enjoy the FingerSafe™ mesh netting windows on this unit. 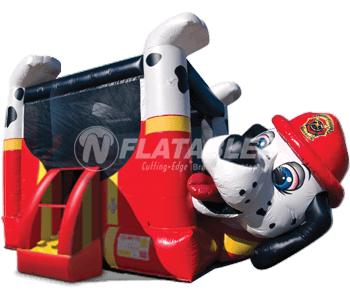 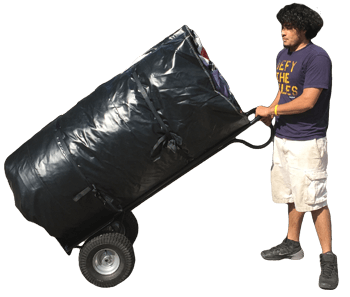 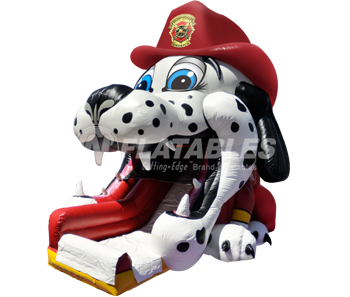 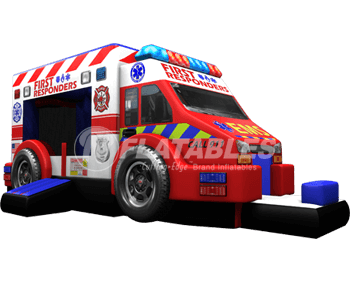 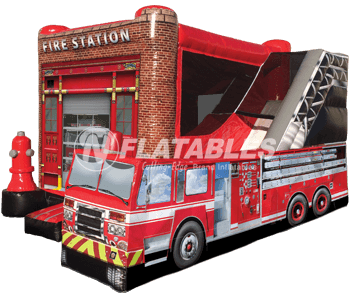 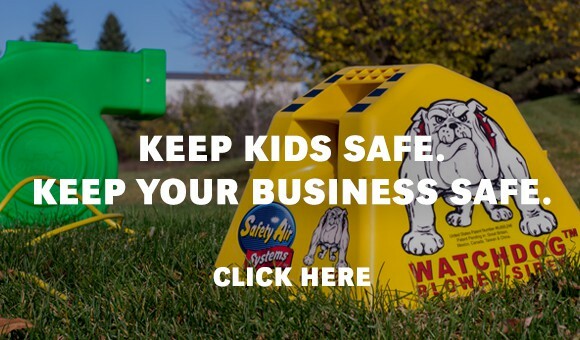 Fire Truck Bouncer™ from N-Flatables.